No. All orthodontists must be licensed to practice, but at this time, only 1 in 3 orthodontists have continued on to complete Board Certification. 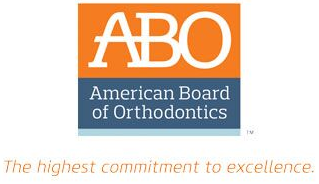 The American Board of Orthodontics (ABO) certification process signifies a unique achievement—a significant step beyond the two to three years of advanced education required for a dentist to become a specialist in orthodontics.The process requires the orthodontist to demonstrate actual accomplishments in patient care with detailed case reports on the treatment provided for a broad range of patient problems. Board certification is a voluntary achievement that all orthodontists do not choose to pursue. 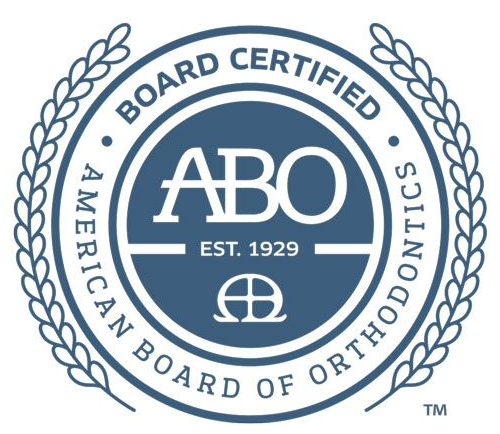 In order to become board certified by the ABO, an individual orthodontist is thoroughly interviewed by a highly respected panel of examiners to demonstrate their orthodontic knowledge, clinical skills and judgment. Successful completion of the examination process demonstrates the orthodontist’s highest commitment to excellence in orthodontics – to both the orthodontic profession and the general public. 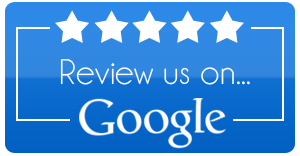 It represents a commitment by a licensed specialist that he/she has the necessary knowledge base and skills to treat patients to the highest of standards. It exemplifies a practitioner’s commitment to continue to keep abreast of the latest advances in patient care, and to continue to deliver these latest advances to patients.Many orthodontists see it as a demonstration of their dedication to the specialty and the highest level of personal achievement. Since the establishment of the ABO in 1929, the certification process requirements have continued to adjust to the demands of the specialty. Today, the process involves a thorough Written Examination (240 questions) covering all areas of information which an orthodontist should be knowledgeable. Successful completion of this board exam allows the orthodontist to proceed to the Clinical Examination where they present detailed case reports from their practice/residency, demonstrating a history of excellence in patient care. These cases are evaluated by a panel of examiners and later discussed during an oral examination where the applicant is tested on a wide variety of academic and clinical topics. After successful completion of these examinations, the orthodontist has officially achieved Board Certification, for a time-limited period. The orthodontist must go through Certification Renewal every 10 years to maintain their certification status by demonstrating this continued level of patient care.